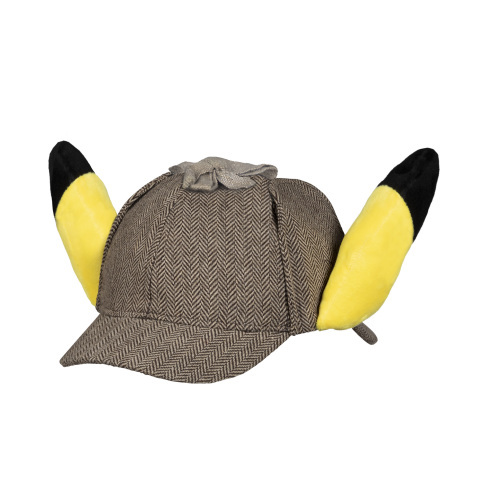 BELLEVUE, Wash.--(BUSINESS WIRE)--The Pokémon Company International today unveiled an extensive line of products inspired by the highly anticipated movie “POKÉMON Detective Pikachu” from Warner Bros. Pictures, Legendary Entertainment, and The Pokémon Company, arriving in theaters on May 10, 2019, in North America. 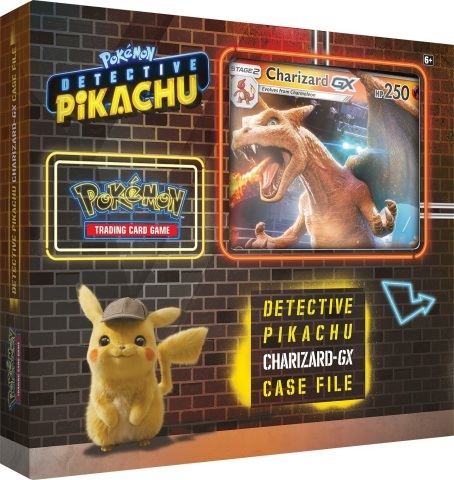 Before the movie, fans can look forward to new Pokémon Trading Card Game (TCG) collections, exclusive merchandise from PokemonCenter.com, action figures and interactive plush from Wicked Cool Toys, construction sets from Mattel’s Mega Construx brand, and more. Hi-Hat Café Apparel and Accessories—Nodding to one of the most iconic locations in "POKÉMON Detective Pikachu," this collection offers various items donning the Hi-Hat Café’s unique logo, including t-shirts, a hoodie, diner mug, and 9FORTY baseball cap by New Era.